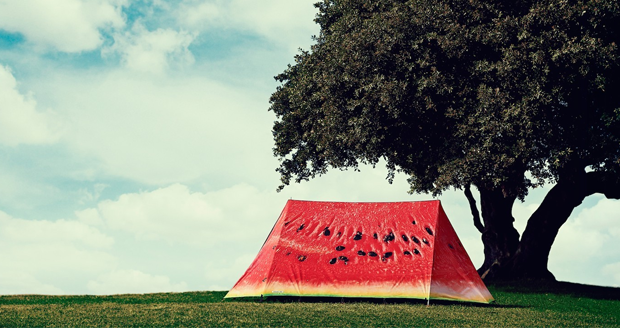 Stand out from the crowd at festivals or camp sites with this refreshing tent design from Field Candy. 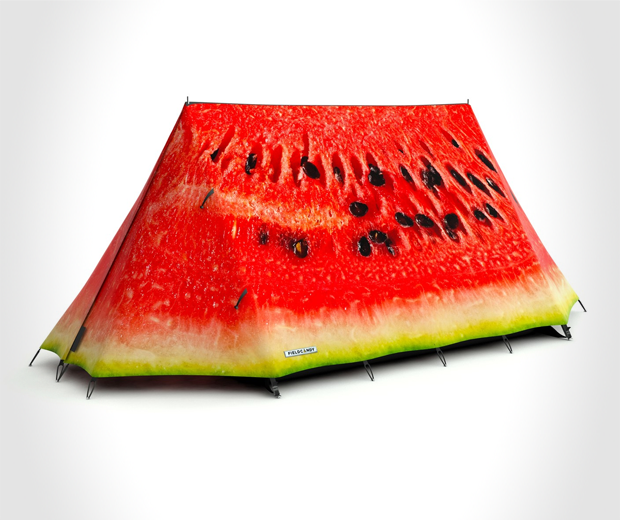 This roomy watermelon 2 man tent is built to withstand extreme weather conditions to the same high specifications of an expedition tent. 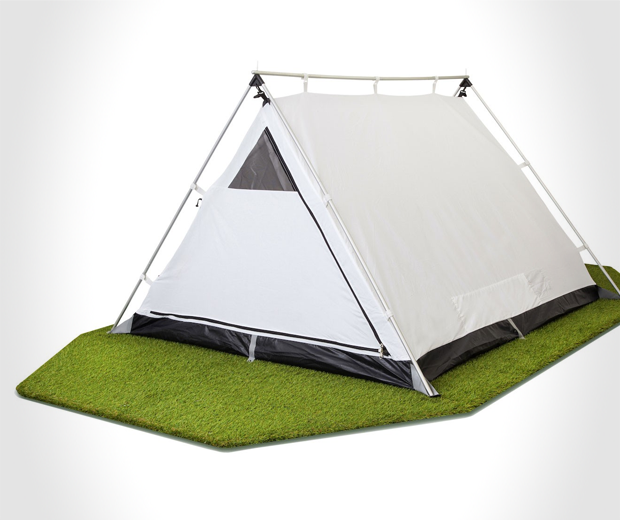 100% waterproof, UV fade resistant and with a breathable inner tent.